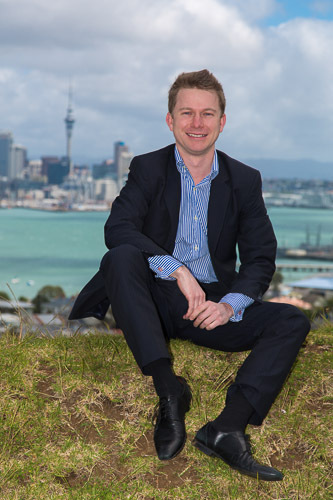 In 2015, GoodSense helped trans-tasman crowd-equity platform Equitise launch in New Zealand. They were the third platform to be approved here. 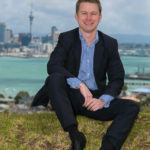 There are now 8 platforms licenced and the ease of investing small amounts has attracted many New Zealanders to invest in business for the first time. For businesses wanting investment to grow, selling some equity to ‘the crowd’ can be a better fit than angel or venture capital or the still property-favouring banks. It’s common for businesses seeking investment from the crowd to identify ‘more marketing’ as an expense item in their business plans. 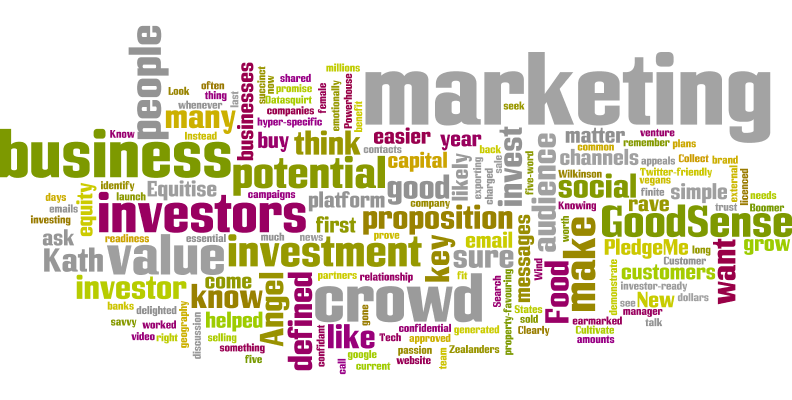 At GoodSense, we’ve been helping Powerhouse Wind and Angel Food make the most of some of the investor funds they generated from PledgeMe crowd campaigns last year and earmarked for marketing. But with only a third (15 of 44) of NZ equity offers to the crowd succeeding, there is some marketing it is well worth any company having right BEFORE they seek external investment. These increase your perceived value to potential investors. And they demonstrate you’ve addressed some of the concerns investors can have about a company’s commitment and readiness to grow. Clearly defined target audience – know your hyper-specific niche. The days of ‘all people 65+’ are long gone. Instead think ‘Baby Boomer vegans’ or ‘Tech savvy female CEOs’, for instance. Globally, there are millions of each and, for many categories, very low barriers to reaching them. Same goes for geography – think States or cities when you want to start exporting, not whole continents. Know what it is that compels these people to buy from you and rave about you – if you aren’t confidant in your value proposition you can’t expect an investor to be. Then make sure it’s crafted into a five-word Twitter-friendly tagline. Your value proposition needs to be expressed as a pithy, emotionally charged promise customers (and would-be investors) remember. This should be backed up by simple, key benefit messages your sales team and channel partners all know how to use. Look good and talk online often – the first thing any potential investor will do is google you. Is your Search Engine Optimisation good enough for them to find you? Will they think your website, no matter how simple, appeals to your audience and communicates your value proposition? Will they see something from you, this week, on your social channels? If not, why should they trust you with their dollars to do more marketing? Cultivate your crowd – the people who like you and buy from you are the most likely to invest. Collect customer and suspect contacts whenever you can. Then nurture the relationship with emails they’ll love to read and by treating them like friends on your social channels. When you’re ready for investment they’ll consider it and spread the good news. Customer rave reviews – it doesn’t matter if they come by email or on your social pages, if you type them or video them, but make sure you share them. Potential investors want to know your current customers are happy and recommending you. To invest they’ll want to feel confident their passion is likely to be shared by many more people in the years to come. 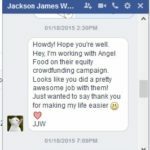 PledgeMe comms manager, Jackson James Wood, was delighted we’d worked with Angel Food last year as having the brand messaging clearly defined made their job much easier. Knowing your audience and defining your key messages is essential when marketing your business. The same can be said in preparing to raise capital for your business. The more succinct and defined your message, ultimately the easier it is to convey the value and potential of your business to potential investors. Preparation is the key! Your equity is finite and precious; make sure your marketing does it justice before you put it up for sale. 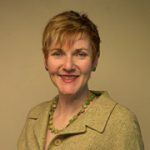 As MD of GoodSense, Kath has helped marketing pre-investment companies ranging from Angel Food who raised over $151k through crowd-funding to Datasquirt which sold in Silicon Valley for $16.4m. If you’d like a confidential discussion about how GoodSense marketing can help your business call Kath on 09 973 0960 or email us.